The Guild of Master Craftsmen continues a long tradition of bringing highly skilled craftsmen under their quality badge. 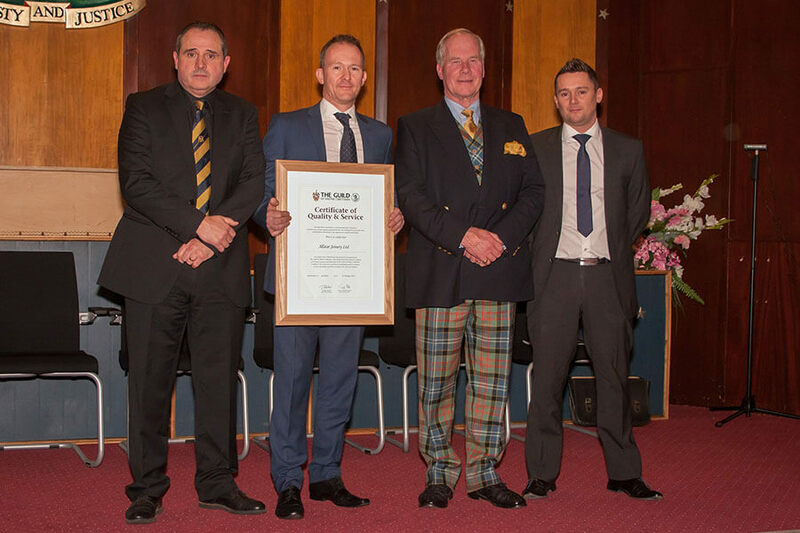 As an accredited member of the Guild Master Craftsmen, it ensures the public and commercial companies alike receive a top quality service from our recommended company. Rogue tradesmen and shoddy workmanship can be hard to spot when you first meet a supplier, and without seeing valid industry accredited credentials you may be putting yourself at risk. The Guild of Master Craftsmen ensures we provide you with skilled tradesmen and craftsmanship you know you can rely on. 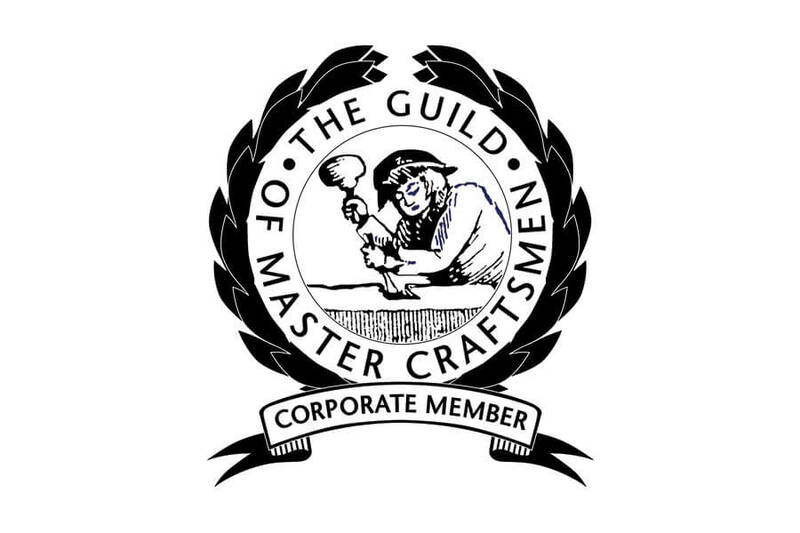 Look for the Guild emblem – a sign of quality – this can only be used by an accredited member of The Guild of Master Craftsmen. 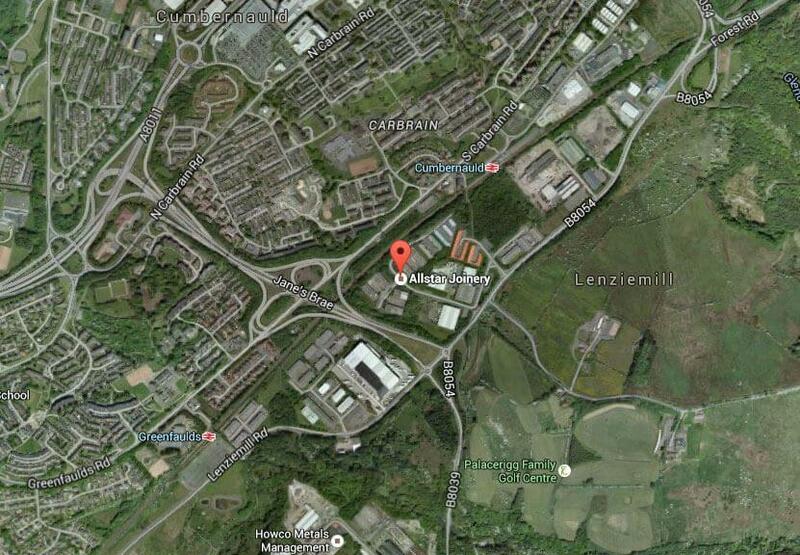 To become a Guild member, Allstar Joinery was thoroughly assessed to earn the right to be called Master Craftsmen. 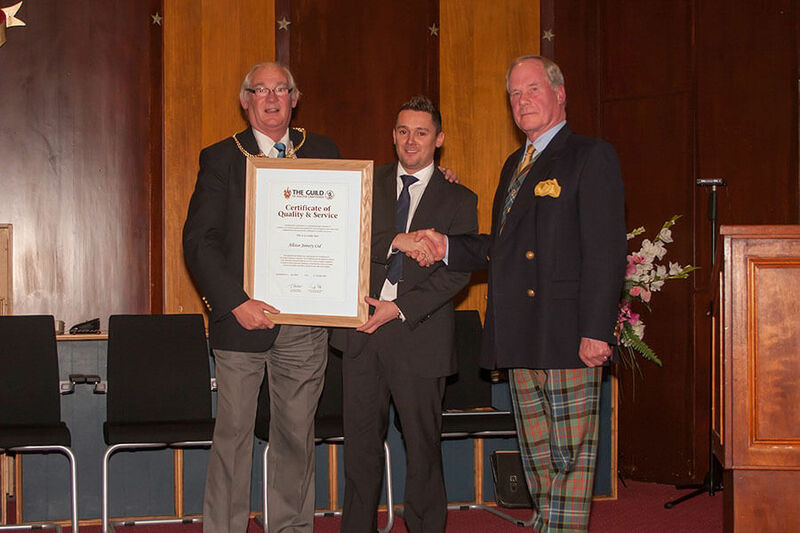 Once accepted into membership, we are required to maintain and uphold the Guild’s stringent professional criteria. In the event of any dispute between customer and tradesman, The Guild of Master Craftsmen has an effective, proven procedure for conciliation. The Guild emblem means you can be sure that you will be working with a rated, trusted company that has highly skilled, reliable and accountable craftsmen.